Pro Wrestling Sheet has confirmed NXT wrestler Stacey Ervin Jr. recently requested his release from WWE. Casey Michael from Squared Circle Sirens first reported via Twitter that Ervin requested his release after recently going through a concussion scare. Sources confirm Stacey is planning to spend additional time thinking about whether he wants to stay in WWE or leave before making a final decision. 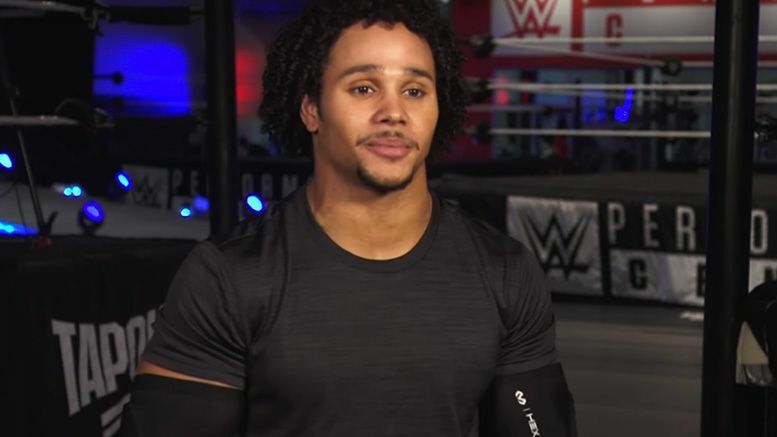 Ervin is a former amateur gymnast who signed with WWE in 2018. During his tenure with company, he appeared on numerous NXT house shows and performed once on NXT TV. Stacey’s social media bios no longer include any mentions of WWE or NXT.